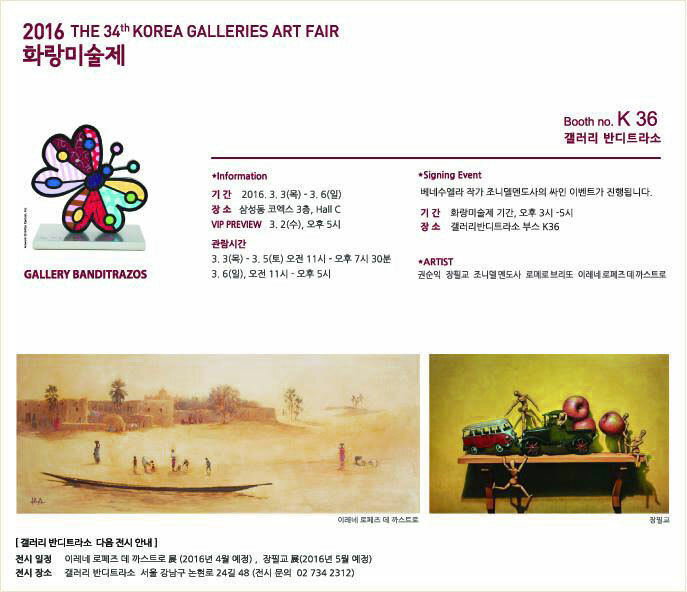 14th October 2015, opening of the solo exhibition “A Sacred Journey”, at the Whitewave Gallery , Seoul, South Korea. It will be open until 7th December. 8-10t July 2015. Ortigia Sketches, an invitation to draw in the beautiful streets of Ortigia. 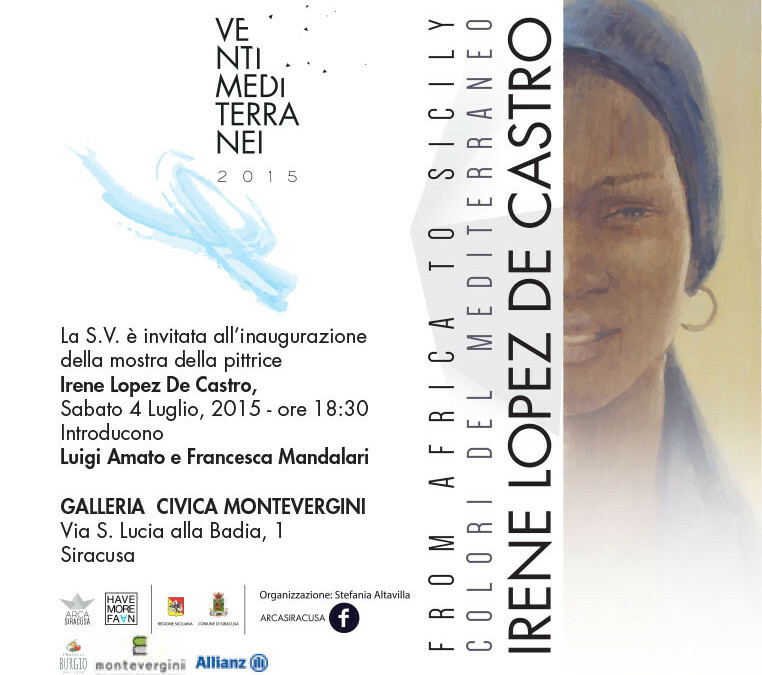 This activity takes part of the solo exhibition From Africa to Sicily, organized by Arca Siracusa & Irene Lopez de Castro.